I have realized, on our race around the country for the Proof Is Possible Tour, that I was a snob about place. Being an urban person is poisonous for humility, and I have now been cured. Driving through Western Colorado, middle Utah, and other places that are nowhere near anything has been eye-opening, but it all started in Nebraska. Minden, Nebraska, where we pulled off the highway to take a break in a hokey-sounding museum called Harold Warp's Pioneer Village. "The story of America and how it grew" was promised, and our minds were appropriately blown. No joke. They have everything there. 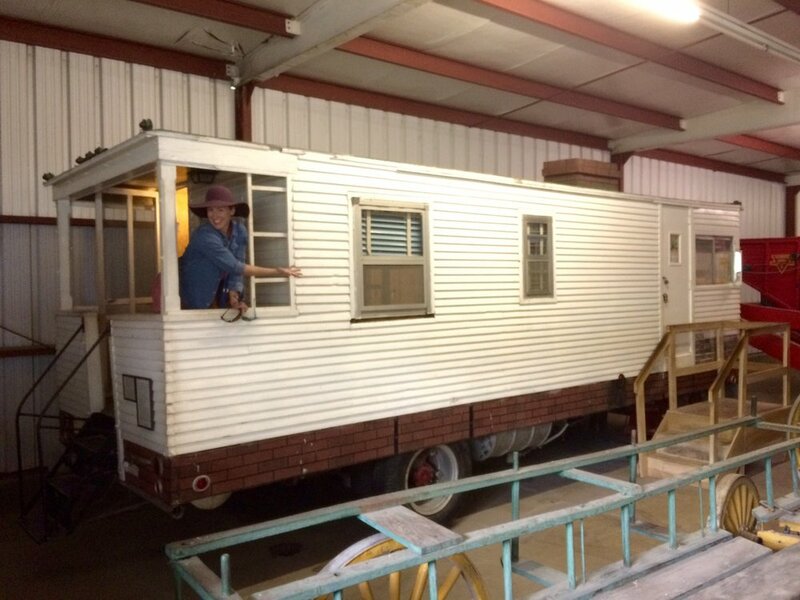 Our #TinyLab was parked outside, but we found the first-built tiny house on wheels inside. It's a motorhome that's really made out of wood, and is bolted down to the engine and axles. And cars! So! Many! Cars! Cars we'd never heard of or seen before. This is not the haphazard collection of a hoarder. This is a very well organized tour through the decades, since late 1800s. 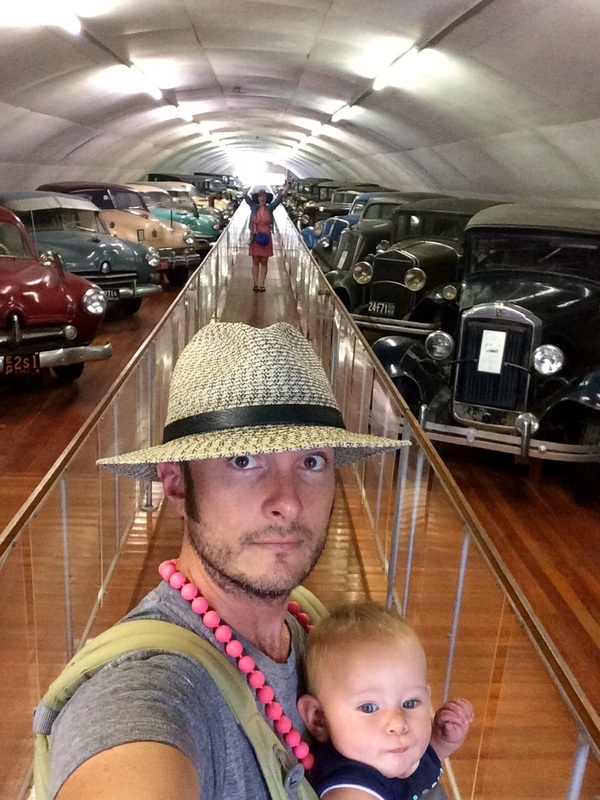 There are FOUR warehouses full of old cars. Two stories each. Three rows of cars with two aisles per floor. You have to walk faster than you'd like to just to get through it all in less than a day. 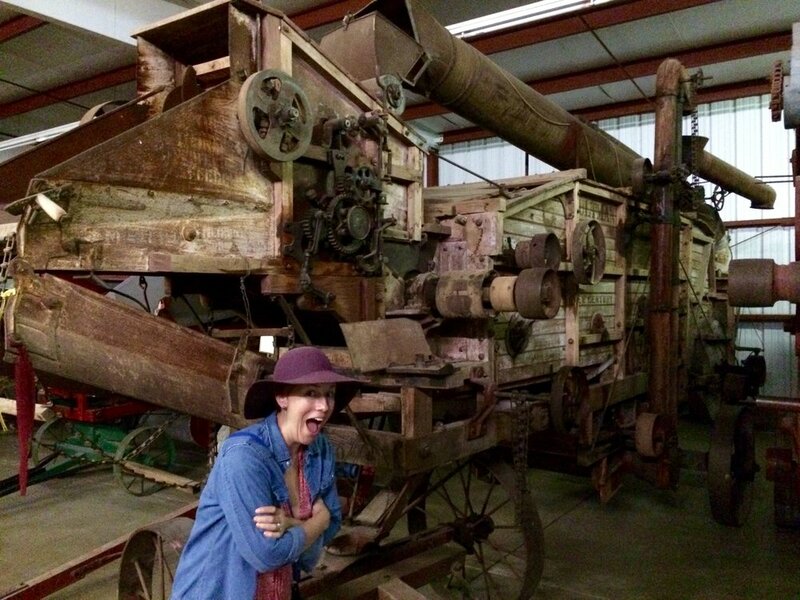 I never considered what farm equipment from the 1800's would look like, but now it's the only thing I have nightmares about. AND Mr. 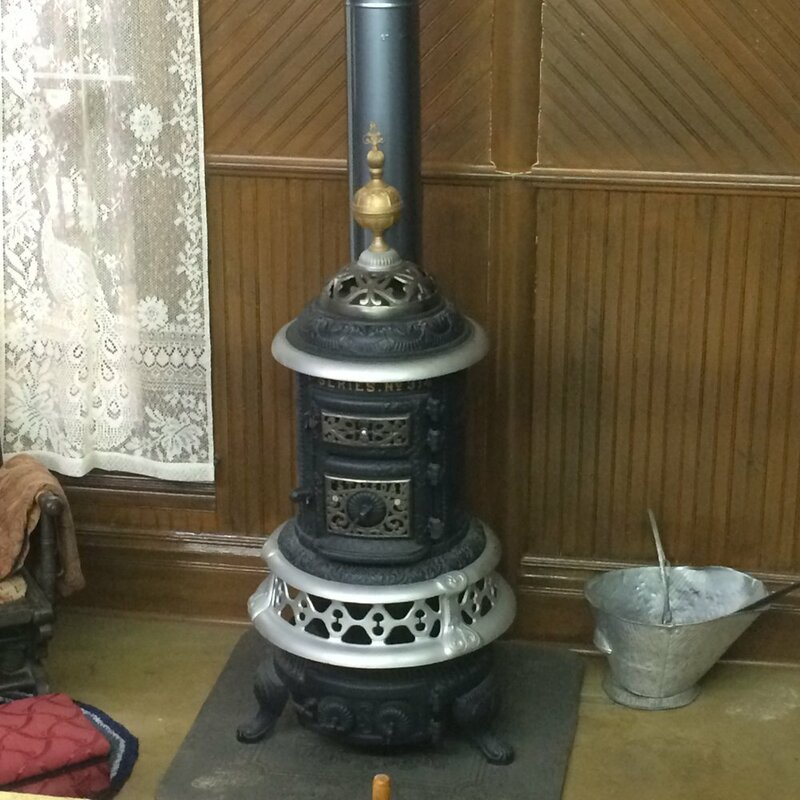 Warp had a thing for heating and cooling! What more could I ask for?!? 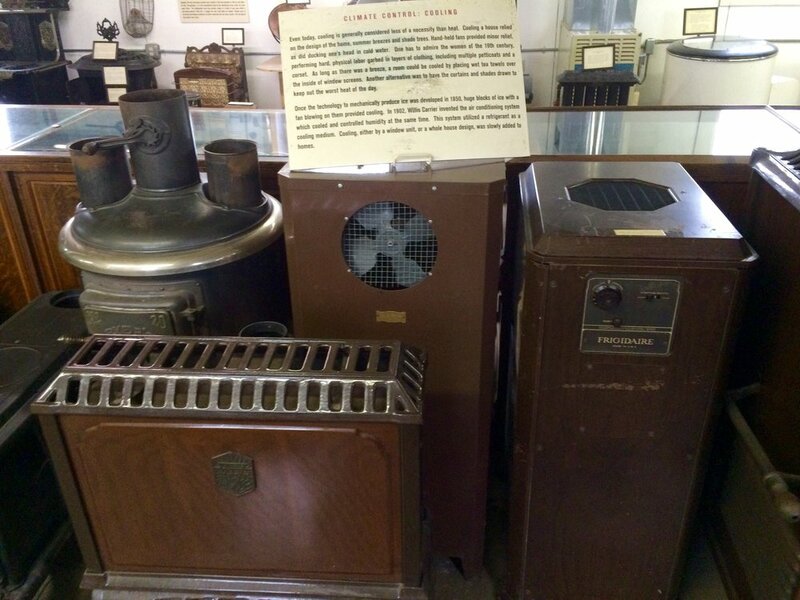 He had collected heaters, coolers, and stoves from every year, and pointed out the innovations of each! And although it makes me cringe, our most popular video of all time on the Home Performance YouTube channel is 'How to Apply Plastic to your Windows'. 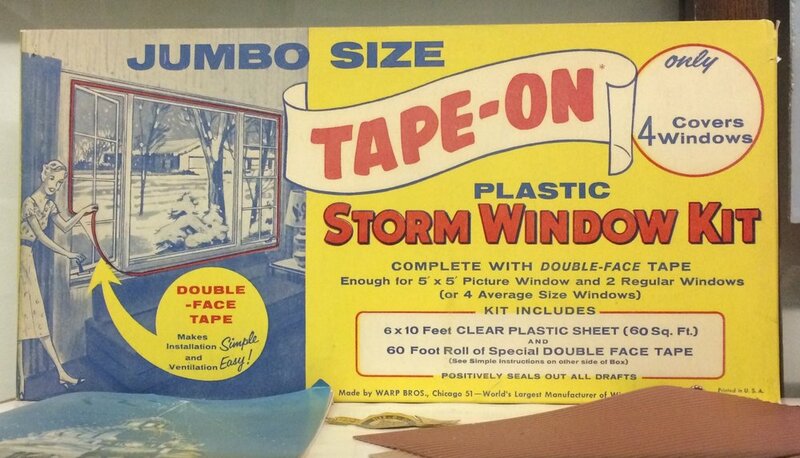 It's not the most interesting video we've made (by a mile), but now I believe window plastic is built into our genes, since I found this exact same product from 1950 that we use today! 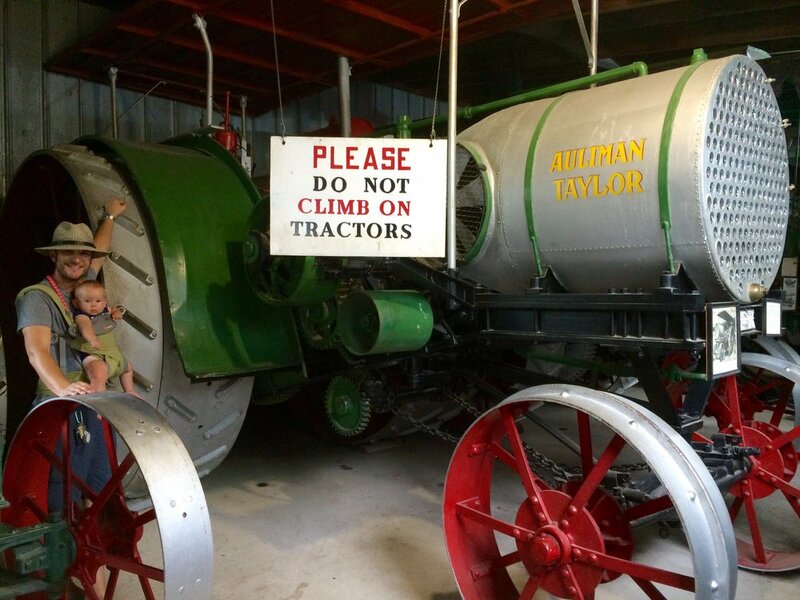 If you EVER find yourself driving through Nebraska, and have the opportunity, PLEASE do yourself a favor and spend a few hours (or days) at Harold Warp's Pioneer Village. We have decided that when the revolution/zombie apocalypse happens, we're making a beeline for this place to make sure it gets taken care of.